Last night, I went with mum, dad and Wendy to a New Year’s Eve party at the Hilton in Gateshead (or Newcastle Gateshead, as the hotel calls it…!) We had a lovely time, and walked across to Newcastle Quayside to enjoy the midnight fireworks. We’d also been to the Winter Festival Carnival earlier in the evening, so certainly can’t be accused of failing to celebrate the New Year! Who knows what 2013 will hold? It’s the first year since I was two years old that there’s been no repeating digit in the year. I don’t know what relevance that has to anything, but I thought it was interesting! 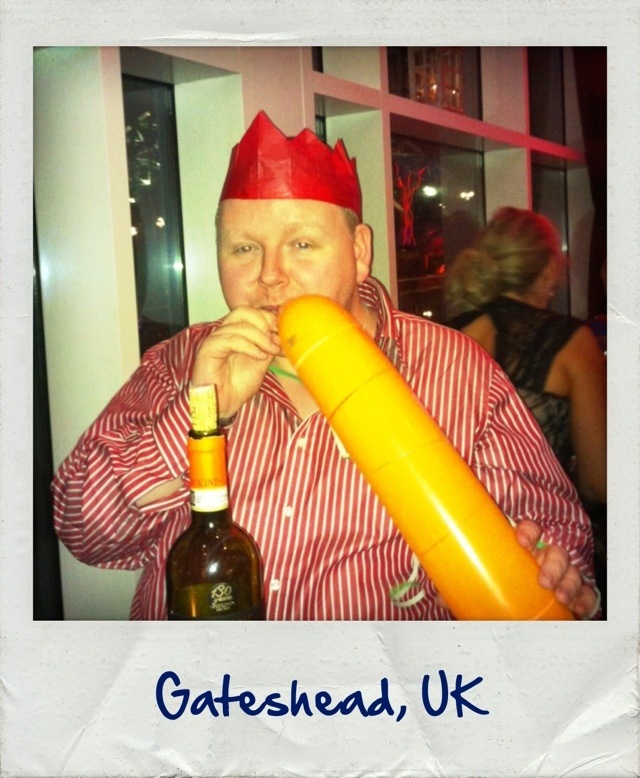 This 1,954th post was filed under: Scrapbook, Gateshead, Hilton, New Year.